Mechanical keyboards are my favourite due to their reliability and operation. 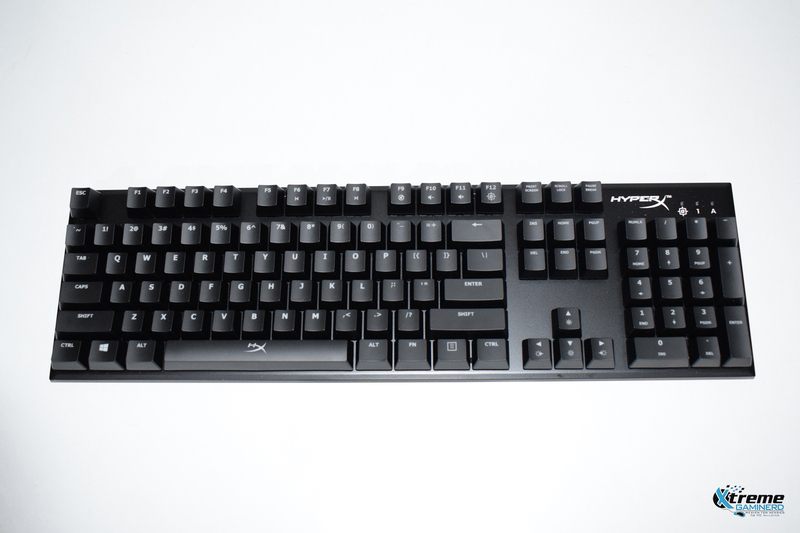 They feel so good when typing and gaming that if you use them once, you won’t go back to a membrane keyboard. Due to this, I have bought many different mechanical keyboards for personal use for different PCs. 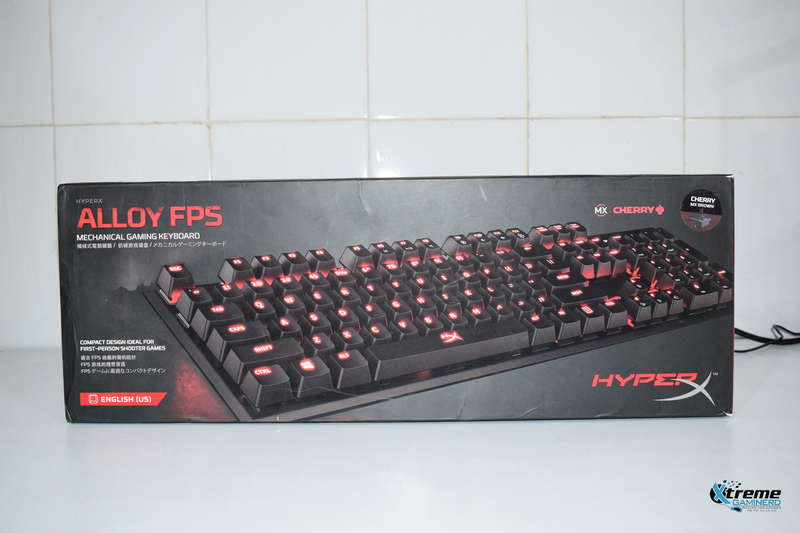 Some of them I and Subhanka have already reviewed and this time I am going to review the HyperX Alloy FPS gaming keyboard. From the name itself, you can see that the company has targetted FPS gamers although it really doesn’t matter to me what name the company names unless the performance is good for the price. The box from the front and back describes the features of the keyboard in brief in different languages. 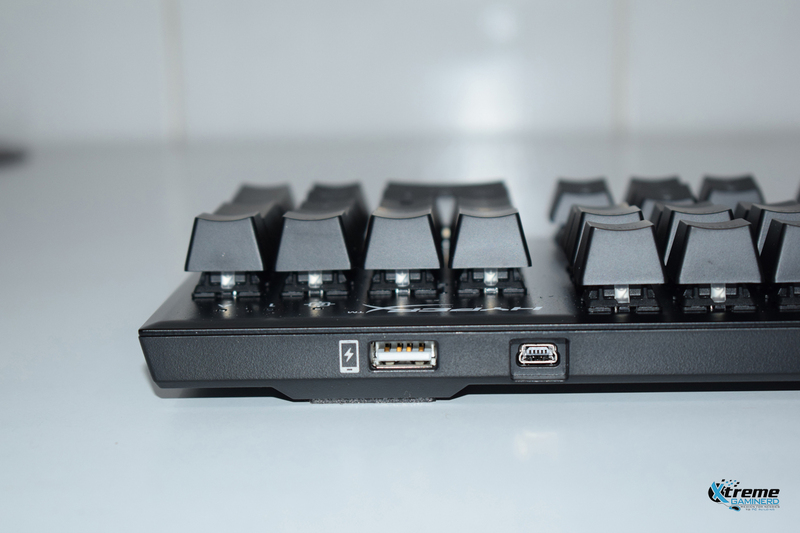 The keyboard comes in a compact but a well-protected box with foams that have accessories underneath the keyboard. 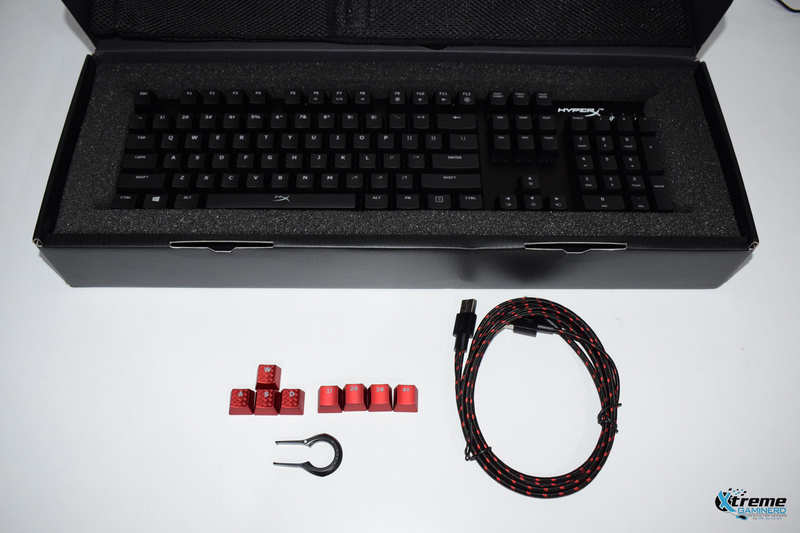 Along with the keyboard, the box comes with manuals, a USB cable, Key remover, 8 additional Red keys. 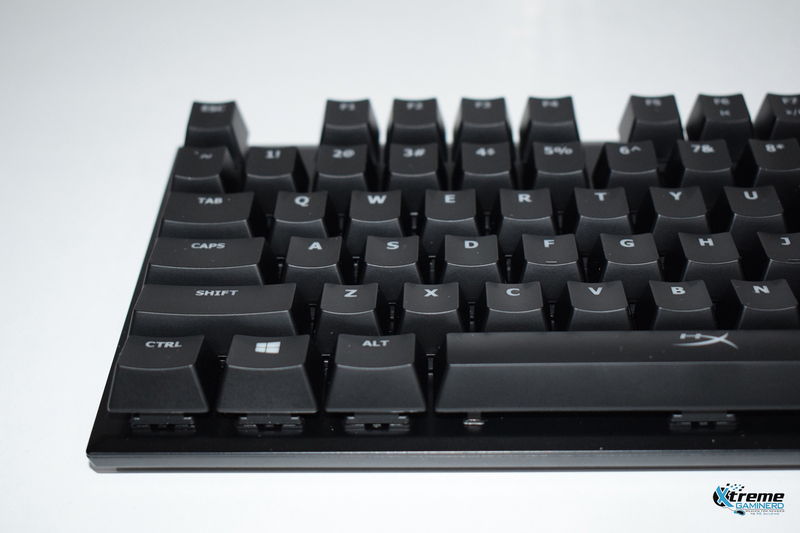 The keyboard uses a very strong steel which looks more like a strong plastic and it’s very reliable. 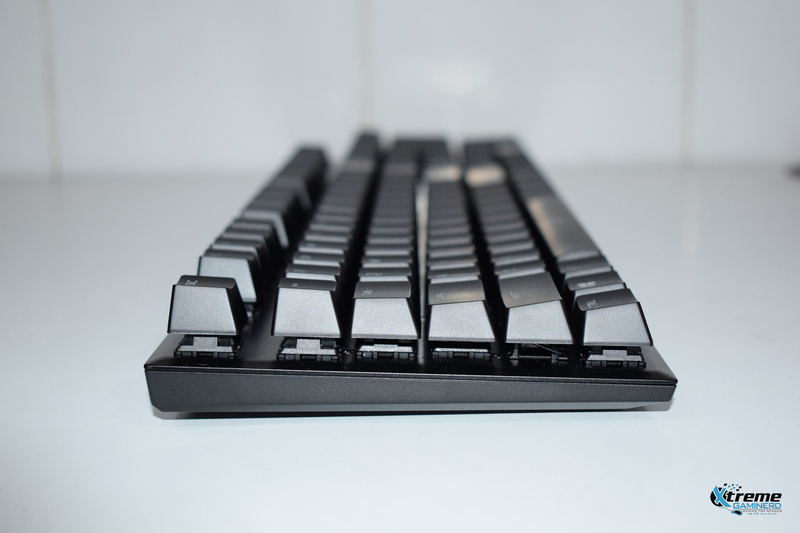 There is no other different element used on top as well as the bottom of the keyboard except this one piece of the steel body. In Corsair keyboards, we see a lot of different parts used that are assembled together. 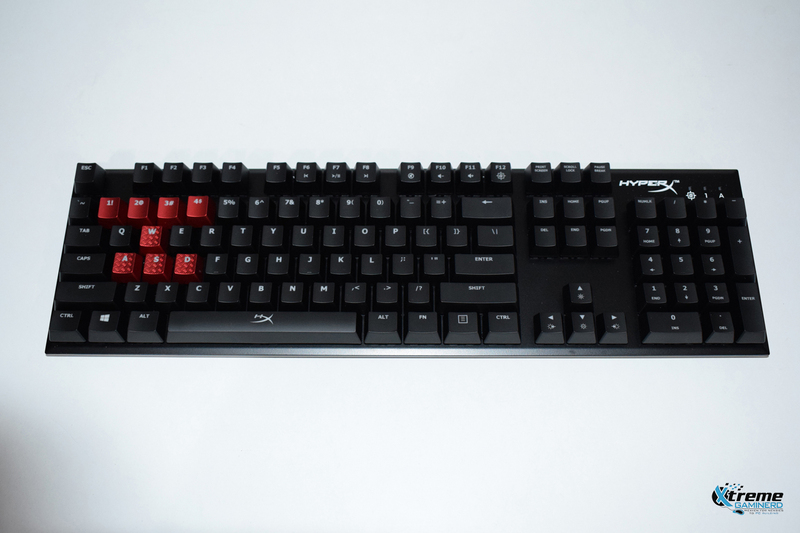 HyperX Alloy FPS looks very simple and plain. It doesn’t even use additional multimedia keys or any RGB function. 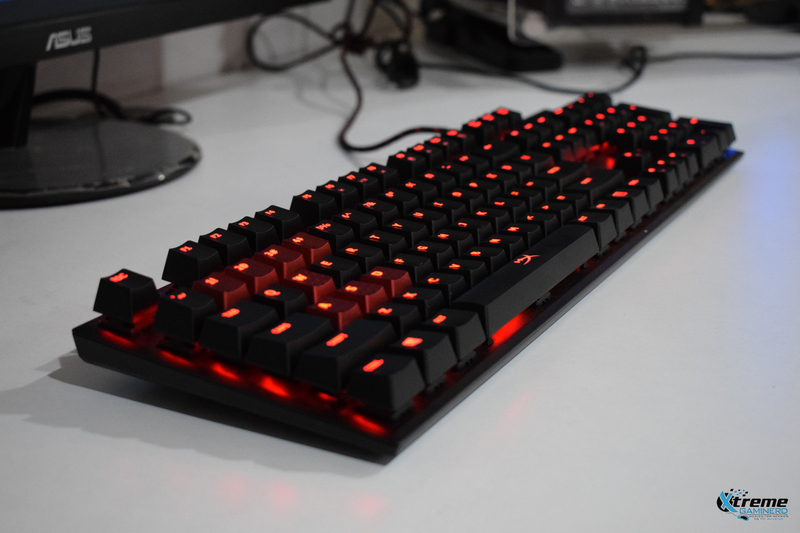 Although there is a Function key at the bottom row and it can be used to activate the F keys that will make them function as multimedia keys just like the Corsair Strafe RGB. Unfortunately, there is no Wrist pad with this keyboard but it also helps it to take less space. Anyways, I find the wrist pads useless. I am not able to utilize them fully. 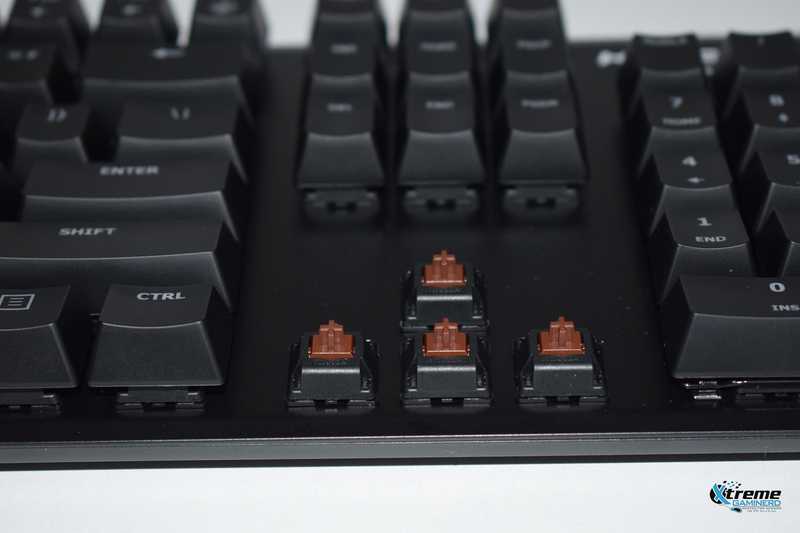 It uses Cherry MX Brown Switches that are functioned to work up to 50 million strokes. 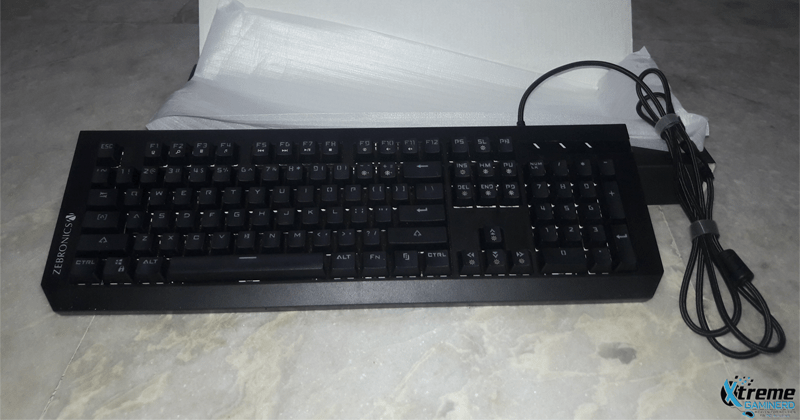 The keyboard is also available with Cherry MX Blue and Red Switches but I opted to go for the Brown switches because they give a good tactile feel without compromising with speed. 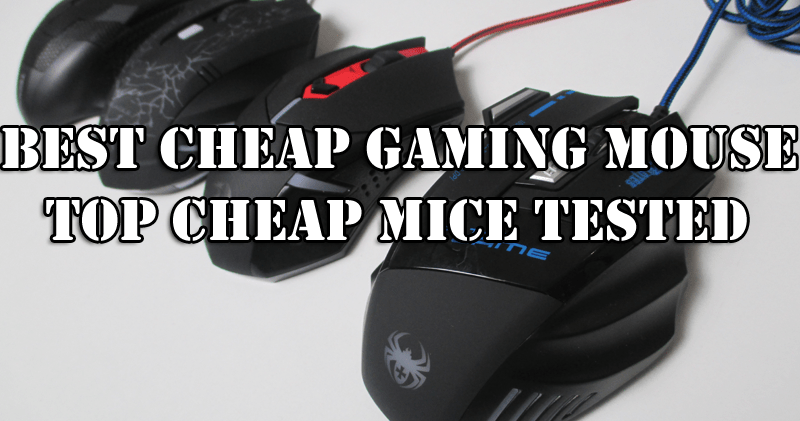 They are ideal for both gaming as well as typing. 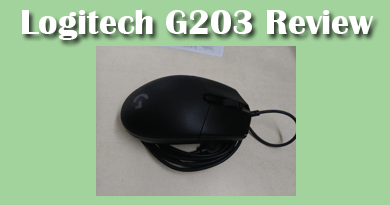 For connecting it to the PC, it comes with one Small 5 pin port that ends with the standard USB port. The keyboard is equipped with the additional feature of charging by which you can charge your phone faster than the regular USB charging. The cable has two USB ports and this feature will only work when you connect the second USB port also. 4 of the red keys are textured and the number keys are plain. I have replaced them as you can see above which makes the keyboard look a little bit more attractive. The RED LEDs are bright enough although not exceptional. 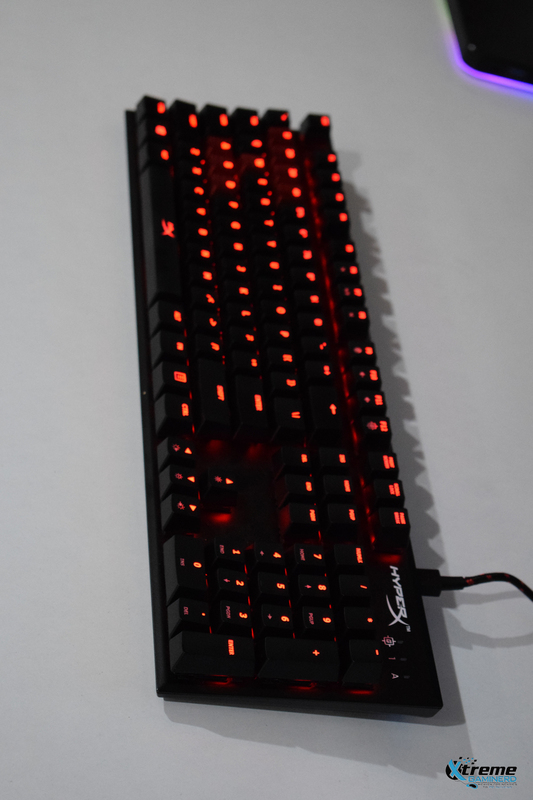 In fact, I think the Corsair K63 Red LEDs are brighter. 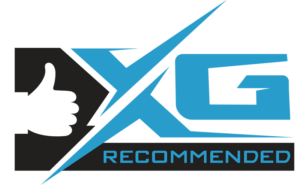 HyperX devices use the Ngenuity software to control and customize the functioning of the peripherals. I downloaded it but it didn’t work. I tried again by various means of troubleshooting but still, it didn’t work. 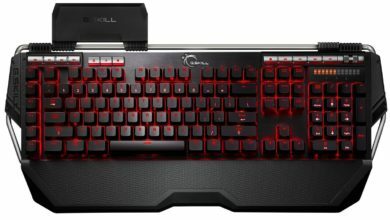 I watched the trailer video of this keyboard where it is shown that it has different lighting effects but I found no onboard keys to control that. I checked on different forums and finally found the answer from HyperX itself. They clearly stated that it won’t work and that disappointed me. 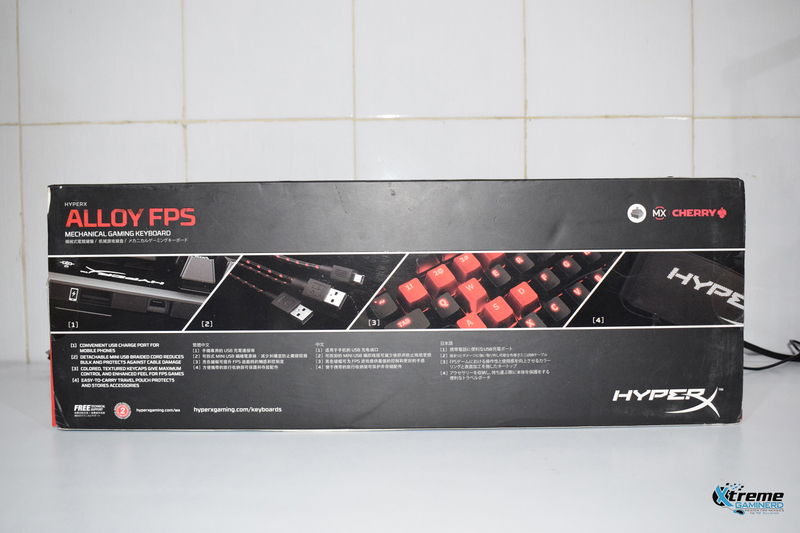 HyperX Alloy FPS is a very ideal gaming keyboard that is easy to carry and is ideal for both gaming and productivity. The only big issue I find in this is the non-working of the Ngenuity Software which is still not updated to work with it. Otherwise, it is a decent keyboard for $80.